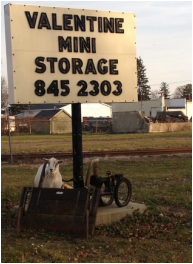 Valentine Mini Storage opened the doors in 1981 with four storage rental units. Today, the facility includes seven buildings containing a total of 138 multi-size units. The local family owned business has been a member of the Chesaning Chamber of Commerce since 1973.